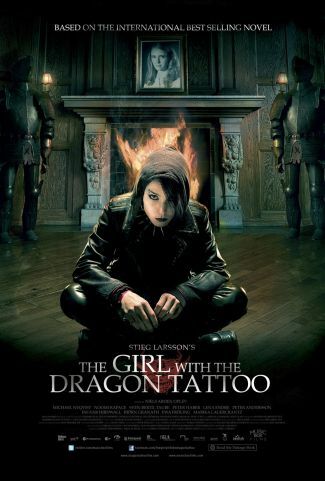 The first movie made of Stieg Larsson’s book trilogy. There’s a Hollywood version of this film being made, but we all know how that usually turns out… Don’t ruin it for yourself and watch the original! Super cute movie. No narrative. Just adorable babies in their own different surroundings. 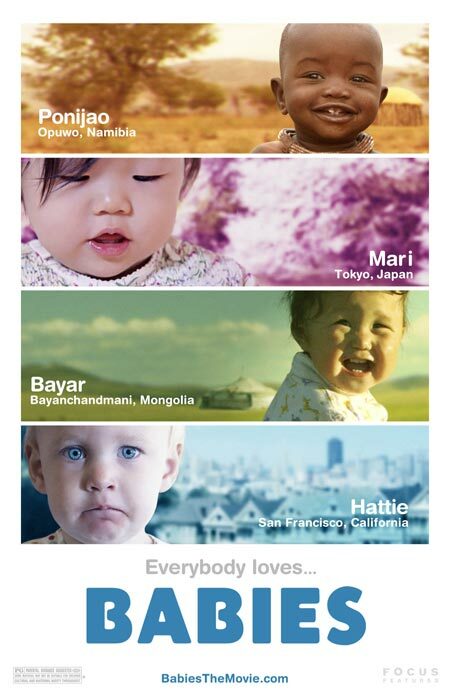 Be sure to catch the ending where they show present photos of each baby! Want a movie that requires no thinking? Here it is! Super hilarious and they DEFINITELY took advantage of the 3D effect! Absolutely disgusting, I love it! Just plain HORRIBLE. The trailer is very misleading. You think this alien thing is going to escape and complete mayhem will break out. Uh, no… not AT ALL what happens. Don’t waste your time or money on this one. 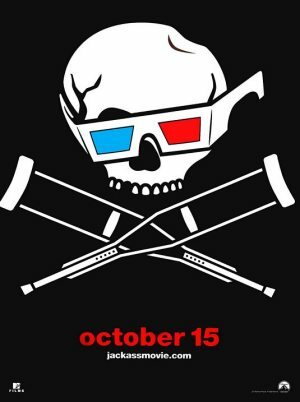 Okay, I know this is suppose to be stupid funny, but this one’s just too much… I say go watch Jackass instead!